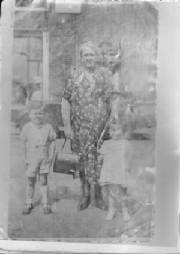 Dublin where collette was born, this is the day she came out of sanatorium hospital where she had been for two years with TB and meningitis. this is her grandother after giving birth to seventeen children, you would have a big tummy as well wouldn't you! collette's brother rory is also in his photo. 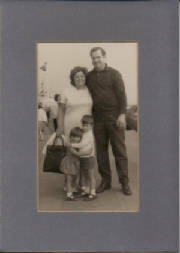 the photo is a very old foil backing. 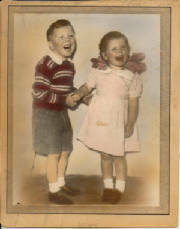 collette with her brother when she was about 5 years old. 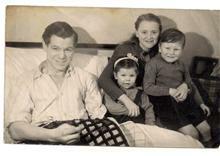 collette's mum and dad on the right with her auntie and uncle on the left then her brther, cousin marion and sister. 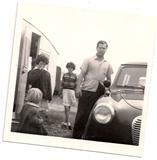 this is a photo of collette's Irish grandfather who owned a traveling fun fair/show. so they were gipseys from Spain living in Ireland. 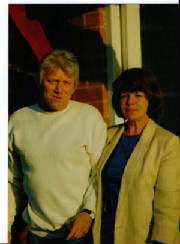 collette's first day in England with he dad who was very ill with TB. 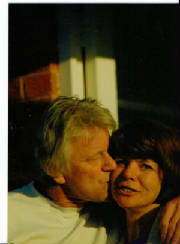 also her auntie Vera and brother Rory. this is where collette's troubles started as she kept seeing ghosts, in hospital nobody took any notice of it but in her pairents house it was the devil come for me, call the priest! oH dear! 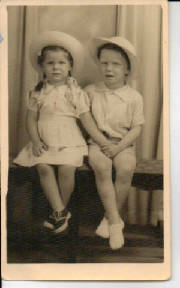 collette and her brother , age about 3/4 years old. 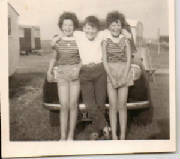 collette about ten years old with her Dad on their first holiday in jaywickb with her sister and little cousin Janice. 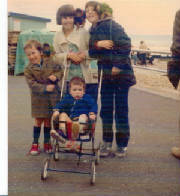 collette on the left with her brother and sister. 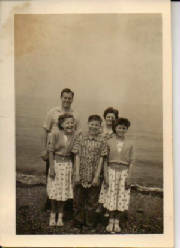 collette's children with her mum and dad in later years that now work with her spiritually .